India is a singer-songwriter who brings to the duo a strong early classical background in piano, organ, cello and voice with over 40 years experience on the guitar. She was caught up in the Greenwich Village-inspired folk scene of the ‘60s when folk music became her primary musical focus. In the ‘70s India sang professionally with Silk’nSteel, an Ohio folk/rock band and over a ten-year period presented a program called “Ballad Workshop” to local schools in the Dayton-Cincinnati area. 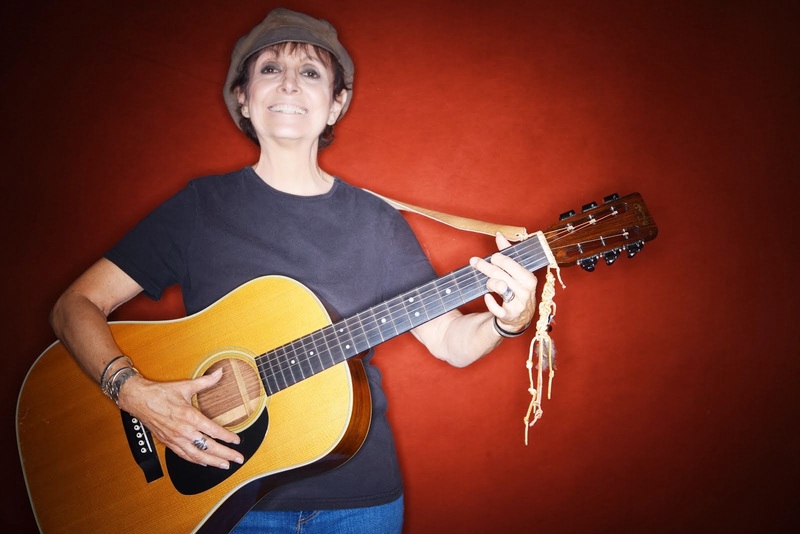 Her strong musical influences include Bob Dylan, Joan Baez, Woody Guthrie, Pete Seeger, Linda Ronstadt, Judy Collins, Emmylou Harris, Gordon Lightfoot, Leonard Cohen, Jackson Browne, Ian & Sylvia, Kate Wolf, Nanci Griffith and Iris Dement. 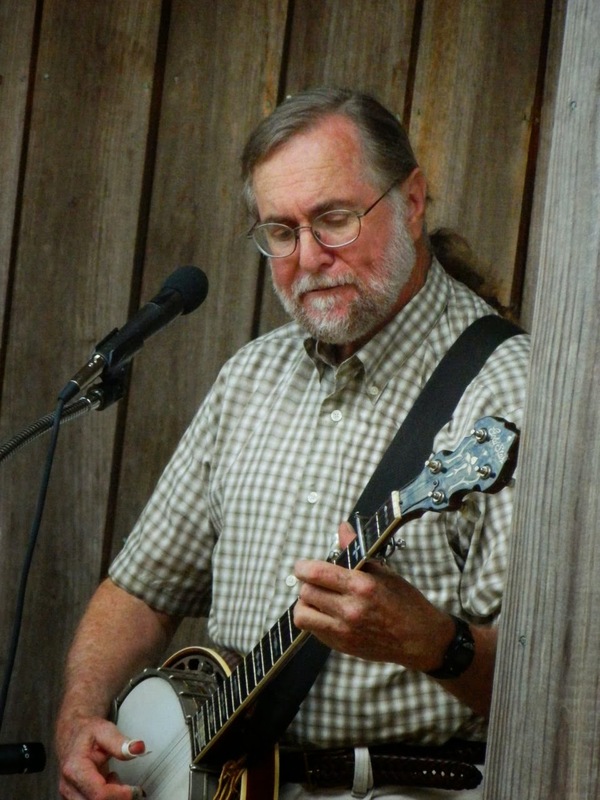 Keith, a self-taught banjo picker, is the duo’s strong bluegrass and traditional music influence. He was swept up in the folk revival of the ‘60s and ‘70s and rapidly migrated toward the bluegrass end of the folk spectrum. 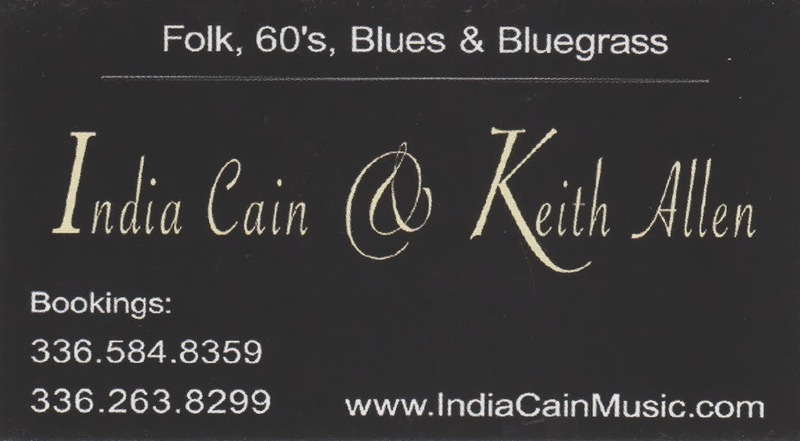 In the early ‘70s, Keith played banjo in Whetstone, an acoustic folk-rock-grass group in Charlotte, NC. In addition to the many bluegrass tunes he has contributed to the duo’s list of songs, Keith continues to strengthen the duo’s repertoire with a variety of traditional and “old-timey” tunes that complement his unique vocal style. 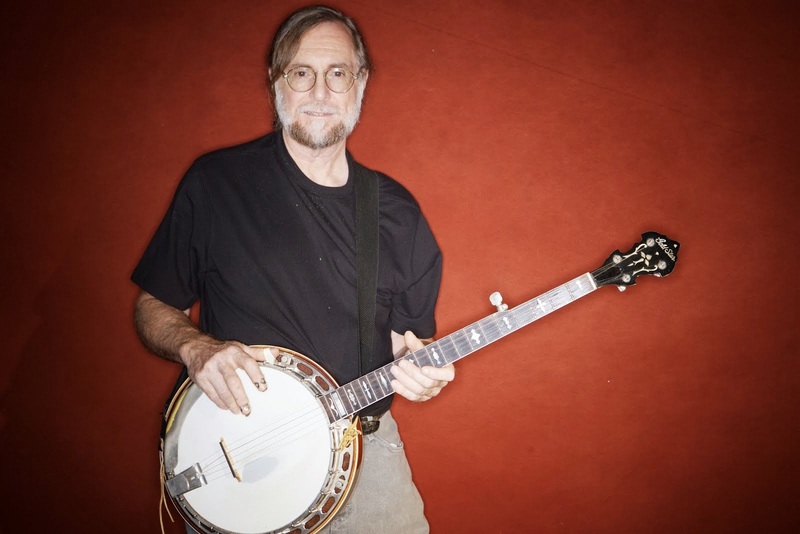 He counts Pete Seeger, Earl Scruggs, Bill Keith and Alan Munde as the strongest influences on his self-taught playing style. He has also introduced India to some of the genius of Bill Monroe with further introductions to follow.